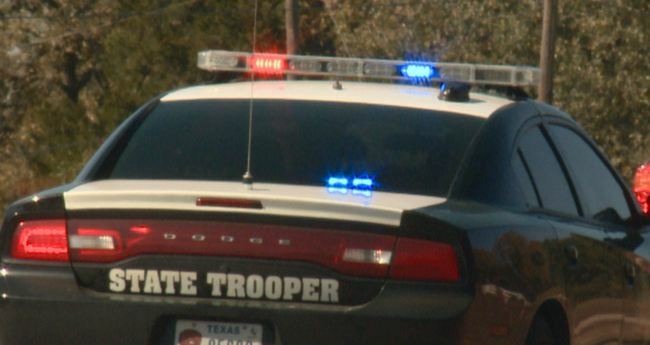 A Mesquite man arrested on first-degree felony drug charges is being held without bond in the Hopkins County Jail following a traffic stop by State Troopers on I-30 at the 129-mile marker. 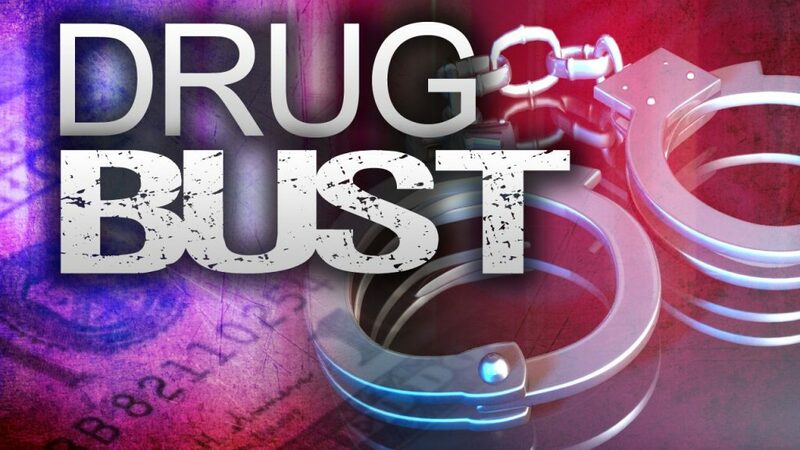 The trooper received permission to search 38-year-old Daniel Lopez’s vehicle and 10.7 pounds of methamphetamine ice was discovered in a secret compartment. Lopez is also wanted on a U.S. Marshal Service warrant.